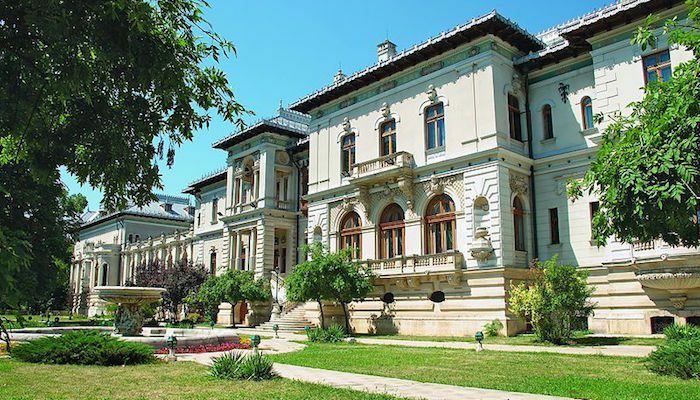 Cotroceni is another beloved neighborhood of Bucharest, marked by residential 19th century villas, tree lined streets, and sights such as the Bucharest Botanical Gardens, National Museum, presidential residence, and the Church of St. Eleutherius. Our route explores it all, beginning at Eroilor Park. From there, it carries east along the river and along the east end of the park. At Parcul Bisericii Sf. Elefterie, turn RIGHT onto Strada Doctor Joseph Lister and pass the Church of St. Eleutherius. At the end of the street, bear RIGHT (west) along Parcul Romniceanu. Use Bulevardul Eroilor to cut in front of the University and head north along the bike path until you reach the Botanical Gardens. Here, you can choose to pay the admission fee and run through the park, or you can skirt around the gates on the wide sidewalks of Șoseaua Cotroceni and Șoseaua Grozăvești. Use Splaiul Independenței to return to Eroilor. Add-Ons: Easiest add-on is the many km along our Dâmbovița River route.